You Are Worth So Much More Than You Can Imagine! As I was falling asleep last night I was taken into a revelation of the “Spirit within me” that left me in both awe and wonder. The Father, Son and Spirit are One therefore as the Spirit lives within me…GOD LIVES WITHIN ME! This is not a new truth to me or to you but the revelation came with such mystery and yet such clarity. 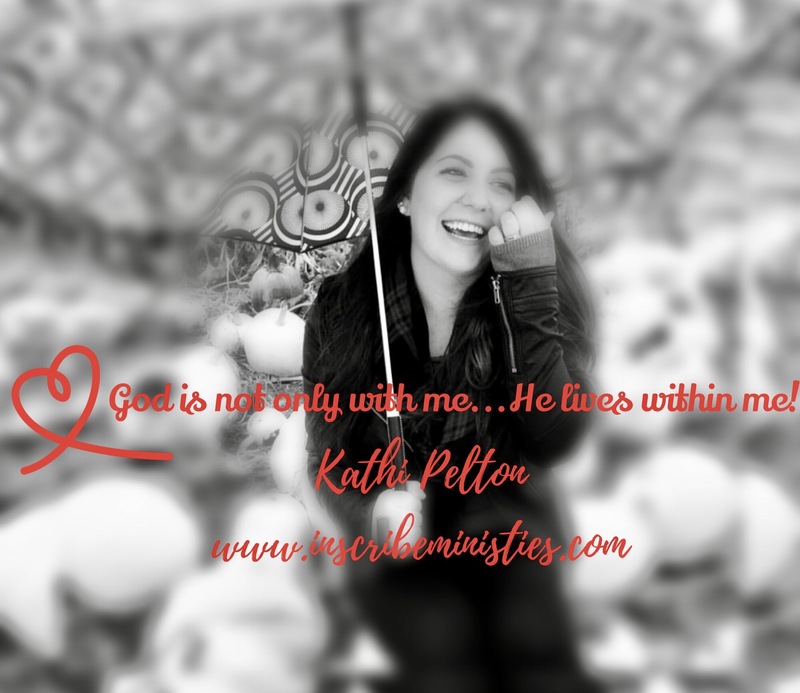 He is not merely “with me” but my God lives within me. The Holy Spirit is God and He dwells within every believer. He is our Revelation, our Counselor, our Resurrector, our Power, our Authority, our Truth, our Healer, our Friend, our Fruit, our Voice, our Teacher and our Anointing. We are sons and daughters! Slaves cry out for help to distant masters in fear but sons and daughters cry out to their daddy; confident of His nearness and desire to help them. The name Abba reveals the relationship of a father that has personal intimacy with us. How then can we believe that our value is limited or insignificant? The God who is worthy of all honor, glory and dominion lives within you! You are valued so much that Jesus left His Father to live and die for you; but if that wasn’t enough, His Spirit moved into your heart and life when you received Christ as your Savior. When we devalue ourselves, we devalue God, who lives within us. How can we honor God and dishonor ourselves? Or how can we honor God and show dishonor to another brother or sister in Christ? The Spirit has been aligning sons and daughters with the truth of their true identity for a long time now. We are not seen by God in the identity of our flesh but the the righteousness of His Son. Our flesh is still in the process of being refined to reflect the One who lives within us but our spirit is one with His Spirit and this is where our true identity is revealed. Jesus has thrown His garment of righteousness over us. He has covered our nakedness. He has put His Spirit within us because we are His. He saw our value even when we were naked (uncovered) and kicking helplessly in our sin and defilement. He washed us in His blood and the water of His Spirit. The Spirit within us is growing us into the readiness of a bride (without spot or wrinkle) and washing us to reveal the beautiful jewel that we were created to be. We are His bride and He is our Kinsman Redeemer. The Hebrew term (go el) for kinsman-redeemer speaks of one who delivers or rescues (Genesis 48:16; Exodus 6:6) or redeems property or person (Leviticus 27:9–25, 25:47–55). Jesus is our Boaz. You were birthed with great value (worth) and you were redeemed to live as the beautiful jewel that He made you to be. You are clothed in His righteousness and filled with His Holiness. As you come into agreement with the truth regarding the value of your life, then you will open the way for the Spirit, who lives within, you to manifest His amazing attributes and resurrection power in and through your life. Lies block truth and the revelation that your life was created to reveal and exhibit. This is what amazing grace looks like. We are set free to live a life of beauty and of being greatly valued. God is not only with us but He lives within us! You are worth so much more than you ever imagined. This is where Ephesians 3:19-20 is obtained!